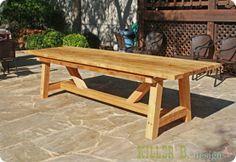 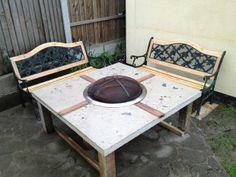 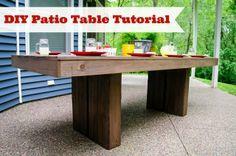 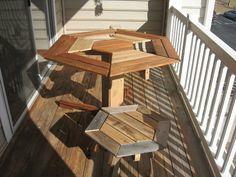 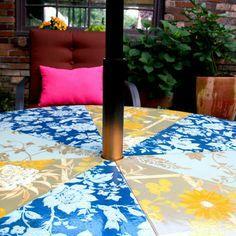 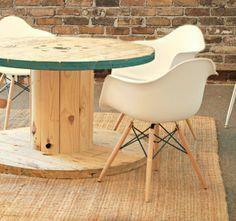 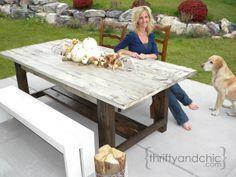 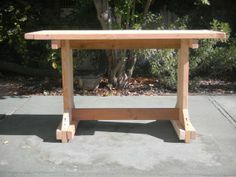 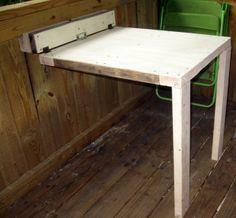 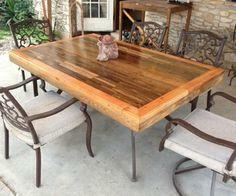 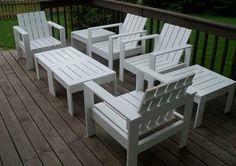 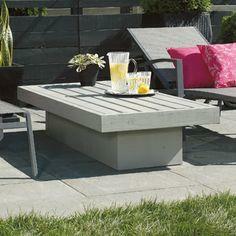 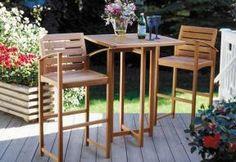 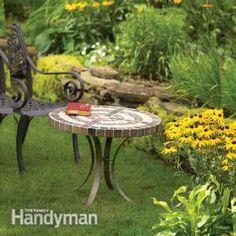 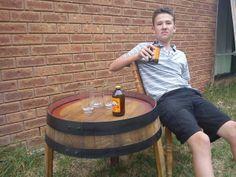 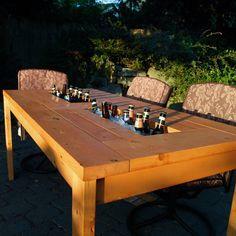 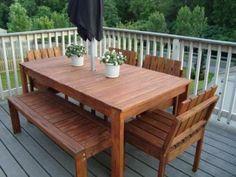 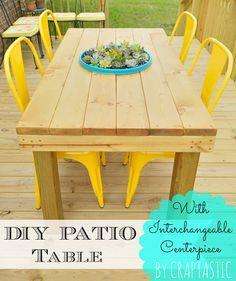 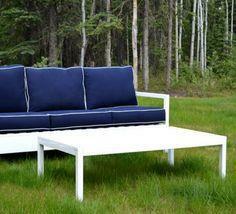 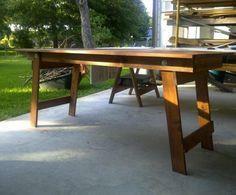 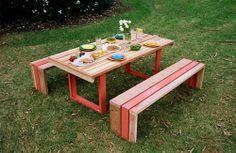 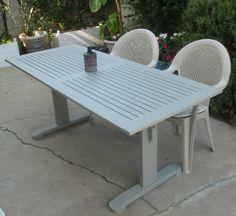 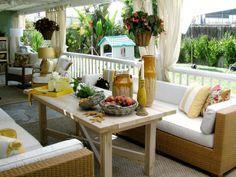 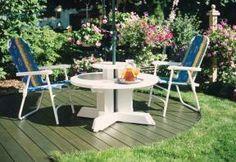 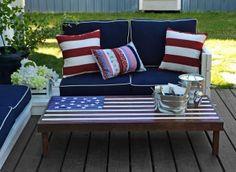 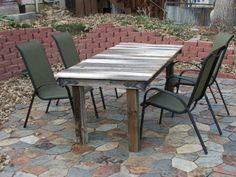 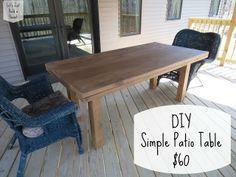 Use free patio table plans to build low-tech, high-style or off-the-wall bohemian with outdoor furniture. 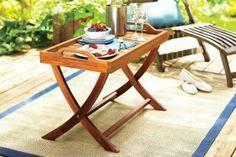 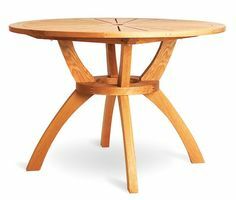 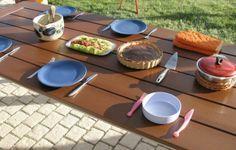 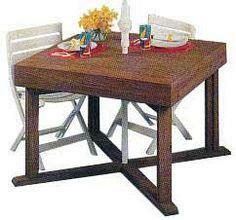 We've collected scores of unique, functional and attractive patio table plans for every size and shape you may want. 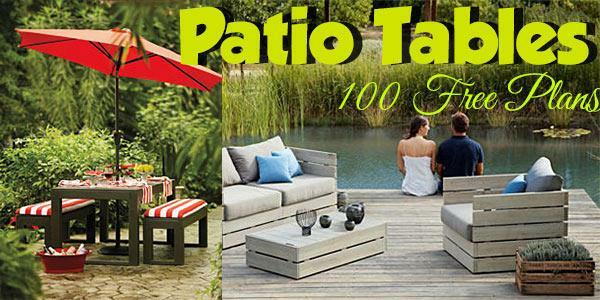 Whether you need a patio dining table, end tables or casual folding tables for drop-in guests, you'll find a perfect patio table to finish off your backyard decorating. 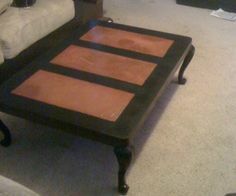 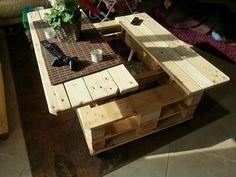 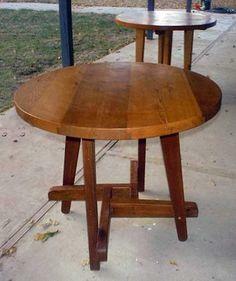 You can never be too rich, too thin or have too many occasional tables. 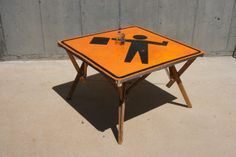 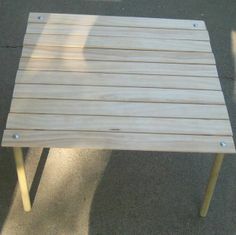 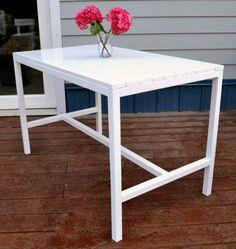 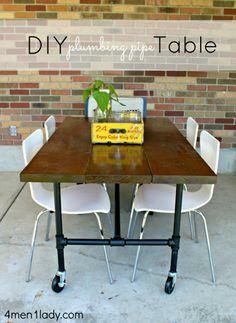 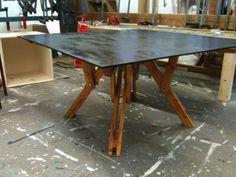 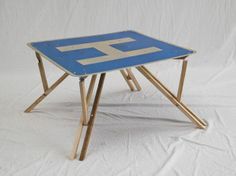 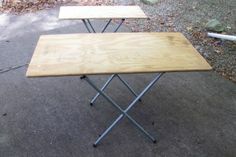 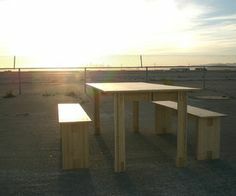 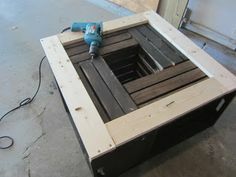 These fun and frugal tables are just the thing for DIY carpenters, and we've come up with a surprising number of free blueprints for almost any kind of table you've been searching for. 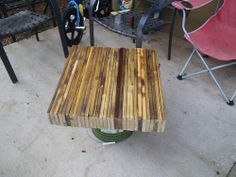 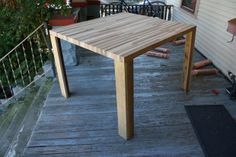 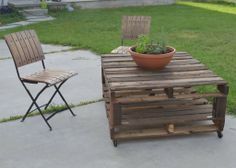 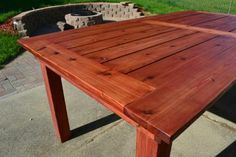 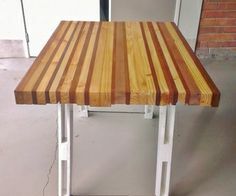 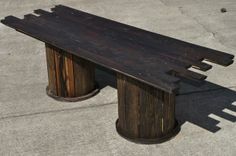 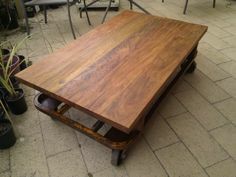 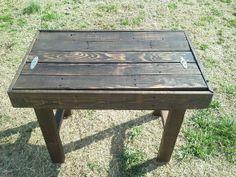 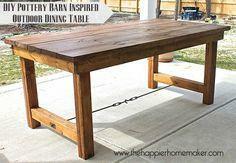 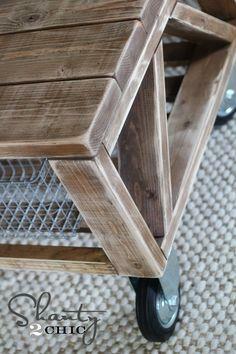 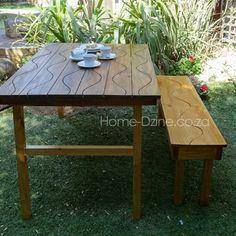 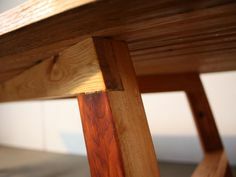 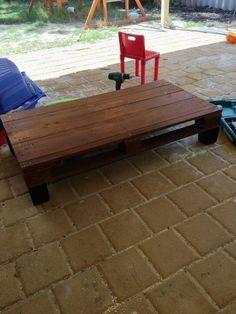 Use rich and beautiful teak or redwood for a table you'll keep for years, or scrounge up some great pallet wood to create a rustic table that the kids can knock around. 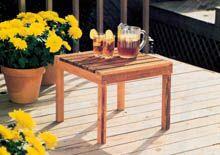 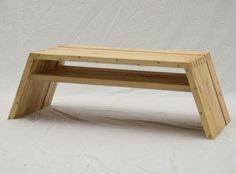 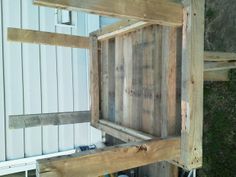 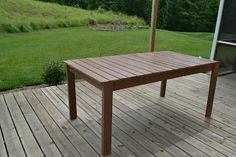 Whether you're a master craftsman or a beginning woodworker, you'll find loads of fast and easy to build occasional tables to grace your patio, deck or gazebo. 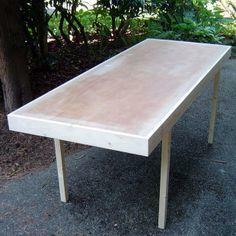 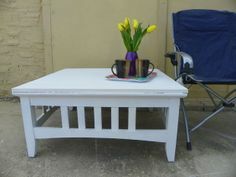 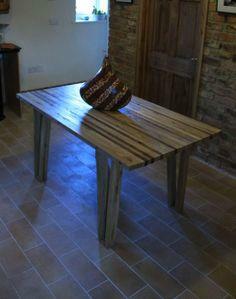 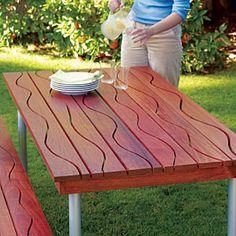 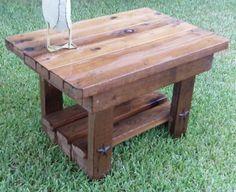 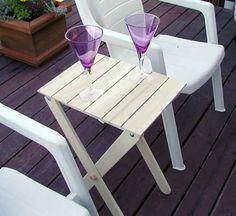 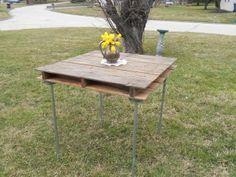 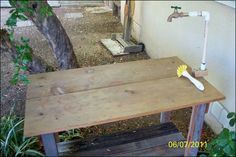 Garden Table With Running Water!